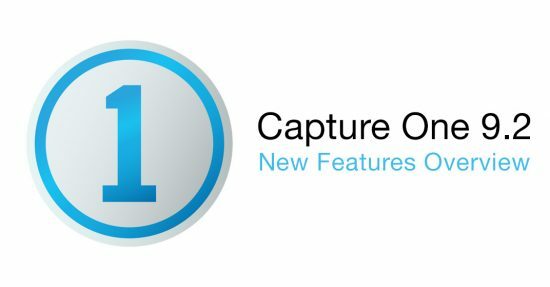 30+ New effects - Impression 2 now comes with over 140 effects! Larger Brush Panel - no more squinting to find the brush you need. Masking - Impression 2 now includes masking in application! Using a brush, color range, luminosity range, or spot masking, the masking panel even includes our color aware tool. 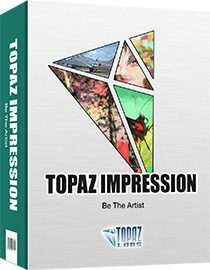 Topaz Community - now you can share your created effects with the other users of Impression 2 with a click of a button. Not seeing an effect you like? 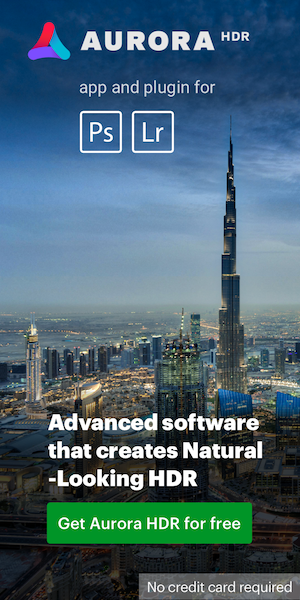 Browse the Topaz Community to surf an ocean of custom user made effects. “Number of strokes” options to change the number of strokes applied to the image. “Large Brush Volume” that adjust paint volume in large areas of color to help focus on the details. “Stroke “Rotation Variation” to add randomness to your effect strokes. Highlight and Shadow control in the lighting menu. Easy to cut out even the most difficult objects – hair, feathers, fur. 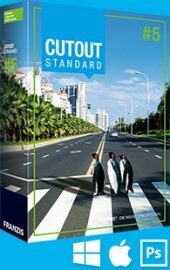 Cutout 5 works as a plug-in to Adobe® Photoshop® and Lightroom®, and as a standalone application. 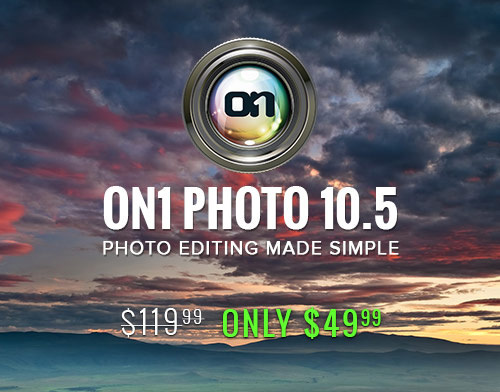 New ON1 2-for-1 deal: ON1 Photo 10.5 + ON1 Photo RAW (available Fall 2016) and ON1 Photo 10.5 for $49.99. 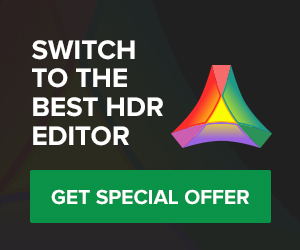 New Aurora HDR promotion (check out also their new HDR contest page). 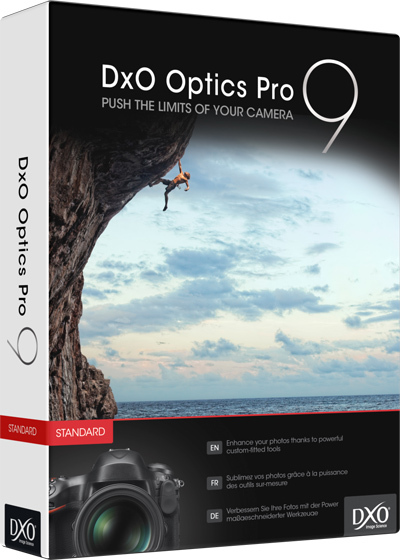 The older DxO OpticsPro 9 Elite is now available for free (the page is in German, you just have to enter an e-mail address and the download link with the serial number will be sent to you). 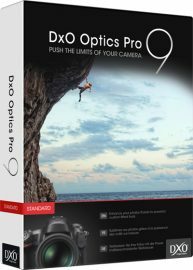 This entry was posted in Deals, Macphun and tagged DxO OpticsPro, Franzis, ON1 Photo RAW, Topaz Labs. Bookmark the permalink. Trackbacks are closed, but you can post a comment.